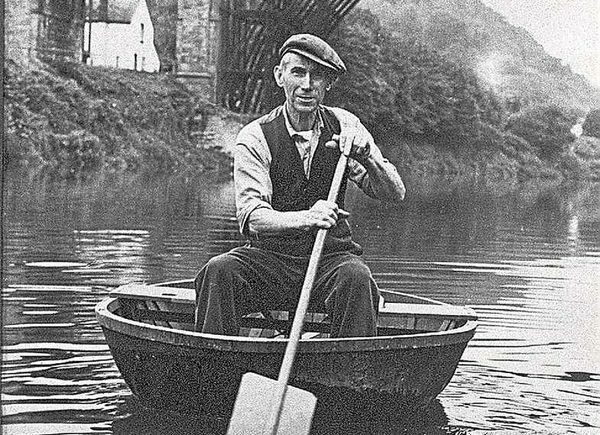 Red Kite Network were appointed by the Ironbridge Coracle Trust to project manage the development phase of a Heritage Lottery Fund project aimed at advancing the culture and heritage of the craft of coracles and coracle making in the Ironbridge Gorge. 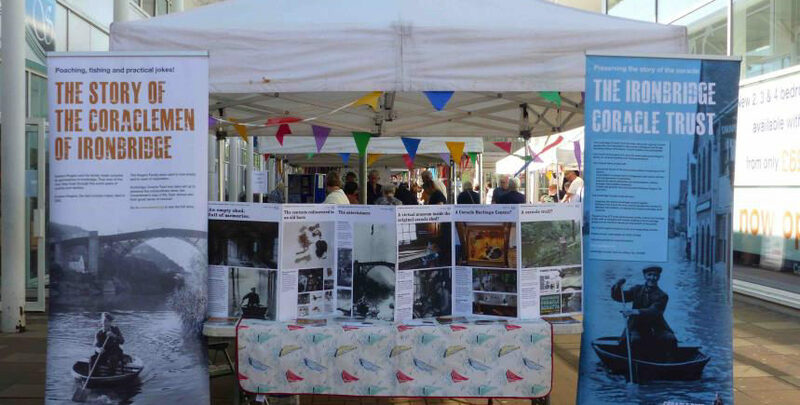 Red Kite oversaw a multidisciplinary team of consultants and stakeholders involved in delivering the project, which also received funding from the Arts Council and Visit England and Telford50. The project involved the stabilisation and restoration of England’s last remaining coracle-maker’s shed on the banks of the River Severn, and the design and masterplanning of a new coracle visitor centre in Coalbrookdale, with a coracle trail to link the two buildings. 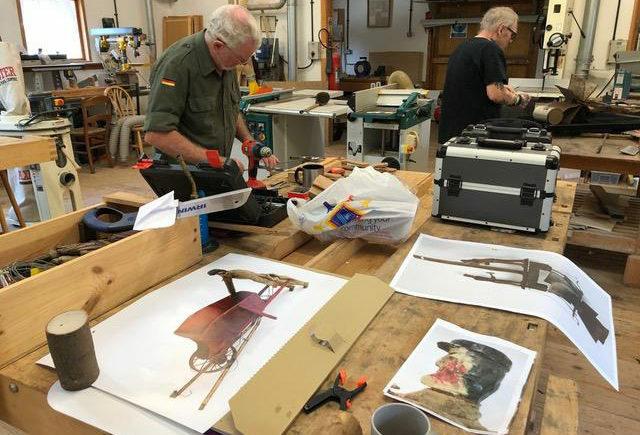 Red Kite also facilitated the preparation of the Activity Plan and Interpretation Plan for the project, which included training courses, archive collection conservation and display, and community events and activities.